Every 4-H club is expected to conduct community service projects, though sometimes the logistics of integrating volunteerism into animal science projects may feel daunting. How can 4-H members in animal project areas feel that they are contributing to their communities? 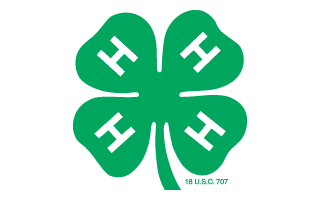 If 4-H members don’t own the animal their project is based on, or their animal doesn’t travel easily for visits (such as horse, swine, or cattle), they can still highlight their learning in their animal science area by speaking publicly to interested community groups. Kiwanis clubs famously welcome guest speakers, and may even treat your 4-H’er to breakfast after they deliver their public presentation on animal science. 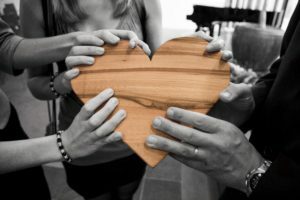 Other adult community service groups such as your local chapter of the Lions Club similarly invite youth to present their projects at their meetings, and they often make donations to youth development organizations as well. However your animal project clubs donate their time and expertise to their communities, one thing is certain; 4-H’ers can use volunteer opportunities to make the best better!